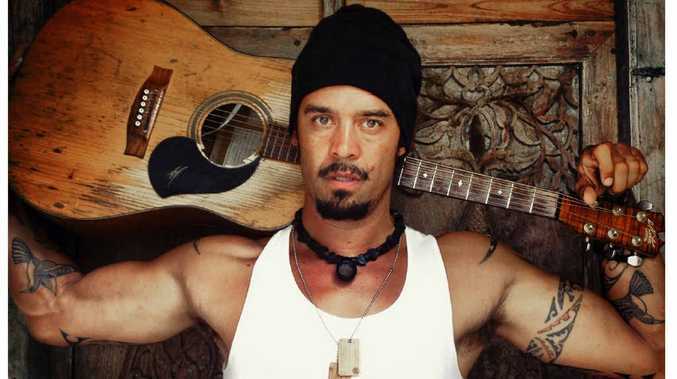 AMERICAN musician and social commentator Michael Franti has been announced as the head of an impressive line-up for this year's Woodford Folk Festival. He will be joined by about 2400 musicians, entertainers, comedians, politicians and journalists and more than 120,000 festival-goers over six days in December. The Queensland Folk Federation celebrated the launch of the 30th annual Woodford Folk Festival program last night, revealing a line-up equal to the occasion. The gold medal-winning Tourism Australia event is one of the largest folk festivals in the world, drawing more than 25,000 patrons through its gates each day. Organisers have promised an intense cultural experience with a strong commitment to social responsibility for their 30th event. Early ticket sales are at record levels and festival director Bill Hauritz has declared all is on track for a successful celebration. 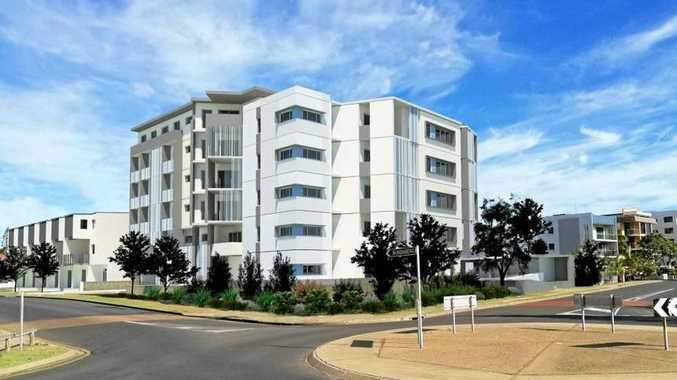 "We have been planning for growth and with this in mind have cleared and prepared a pine plantation on the property, which will create more camping space,'' he said. The vibrant contemporary program includes music, dance, poetry, talks, circus, health and visual arts workshops. Woodford has also curated many new craft projects and commissions for this year's event - some of which have been in development for years. They include Perched (circus), A Rightful Place Forum (talks), Macedonian Music Extravaganza and Doch Reunion (world folklines), Viktor (ceremony), Katie Noonan and the Sunshine Coast Orchestra Project (ceremony), New Year's Eve Hogmanay (folk tradition), The Game (on the streets), Dance Affair, Festival of Fortune (circus cabaret), Woodford Wisdom Talks (world folklines), The Fire Event (ceremony), Festival of Small Halls (folk tradition) and The Lettering House (artisania). Franti will be joined in a line-up that includes fellow countryman Harry Manx plus Courtney Barnett, Boo Seeka, Josh Pyke, Nattali Rize, Lanie Lane, Kim Churchill and San Cisco, Trinity Roots, Moana and The Tribe, Marlon Williams from New Zealand, Scotland's Dougie Maclean and The Poozies, The East Pointers and The Duhks from Canada as well as Ed Kuepper, Four Play, Katie Noonan's Vanguard, Paper Kites, Tinpan Orange, Montaigne, Timberwolf and Briggs. The strong line-up of speakers and performers also includes former PM and Woodford regular Bob Hawke, as well as Aboriginal leaders Noel Pearson, Rhoda Roberts and Albert Wiggan, journalist George Negus and columnist and comedian Catherine Deveny. There is also a children's festival program and special presentations including a spectacular fire event on New Year's Day. The Woodford Folk Festival runs from December 27 to January 1, with more than 400 acts performed across 25 venues. Despite its large size, the festival has retained its grassroots, non-commercial feel and its appeal to all age groups. Pre-festival tickets with a 20% discount are on sale at woodfordfolkfestival.com. VOTE: Does Canada now have the Earth's hottest world leader?